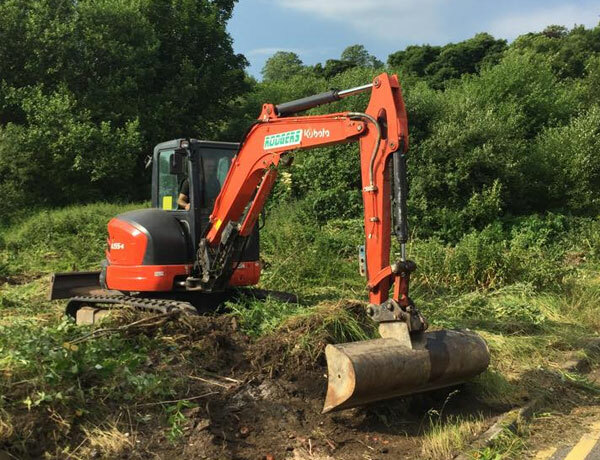 Our vegetation management teams are experts in all aspects of site clearance, ground clearance and vegetation management. Whether your site is large or small, we have the specialist operatives and the equipment range necessary to do the job. Our services are highly competitive, and ensure that the highest regard for health and safety is paramount along with a care and responsibility for the environment. If you would like our help with any of the above, please get in touch.